With the slogan ‘Party in paradise’ this festival aims to cater for a crowd who are willing to spend that little bit extra to live it up in an incredible location. Groovefest takes place in the Domenican Republic, somewhere most of us would never imagine a dance music festival taking place. The line-up is solid and the location is breathtaking, so make sure you book this one up! Last year this festival celebrated its 20th anniversary, and it’s little wonder why it has survived so long. The event not only brings together an impeccable selection of artists, from the more ‘commercial’ side to those who operate in the leftfield, but also supports the technological and educational aspects of our industry. That’s not to mention all the ‘Off Sonar’ parties that take place while the official event is on..
Exit has a deep and meaningful history, and is now celebrated as the one of the jewels in the crown for what’s on offer in Europe. Besides its epic Dance Arena (which this year hosts a series of special back-to-back sessions), there is a wealth of music to choose from; reggae, death metal, latin and loads more. One of our favourite festivals and well worth a look. Croatia is without a doubt Europe’s most prolific region for festivals and this is one of the most recent ones to pop up in the region. Sonus kicked off last year with a superlative line-up and returns with an equally impressive one this year, add to that an awesome beach location and you’re onto a surefire winner. One for the heads, Melt! is one of Germany’s premier electronic music festivals which refuses to focus on club music alone, bringing in artists who are a little more experimental and hiring the services of bands like WhoMadeWho to keep things interesting. Don’t get us started on the location too, a mindblowing industrial area that fits with the music perfectly. Ace! We head to Croatia again for this one, which is another newbie. Electric Elephant has been touted as Garden Festival’s baby brother in that it takes place in the same location, the picturesque Tisno, and has only been around for a couple of years with much more intimate atmosphere. Reports have been nothing but glowing for this one, so we recommend it highly. A festival that lasts almost a month has to be pretty special. Add to that the eccentric nature of the event and the outlandish ideas of the man behind it and you’ve got an experience like none other on earth. 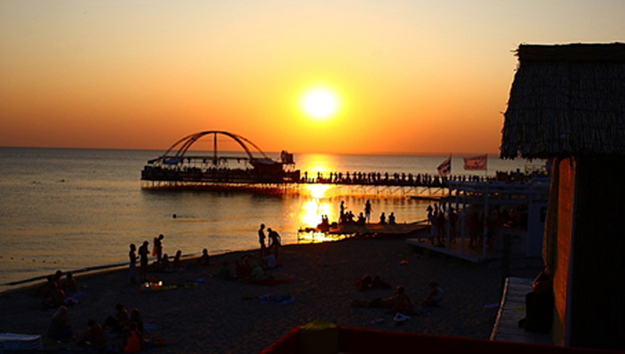 Kazantip has been around for a long time now and is one of Europe’s most unique festivals. The region may be a little unstable at the moment, but we reckon Kazantip will remain peaceful no matter what’s going on elsewhere. The magic of the place will make sure of that. 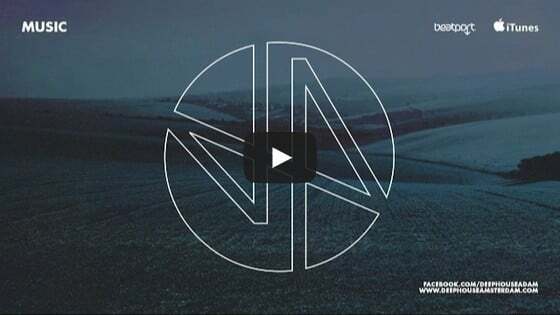 Taking place in Iceland, this year is the very first for Secret Solstice and we’re sure it will be the first of many. Utilising the fact that there is daylight for pretty much 24 hours in the region during this time of year, Secret Solstice is unique in its set up and features a line-up that will blow the socks off anyone who ventures over there. Definitely one of the summer’s essential festivals. Besides Sonar there are plenty of other festivals going on in Spain, but often we don’t hear about them. 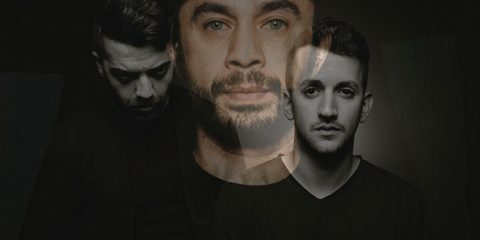 Take FreeLive for instance which has the mighty Dave Clarke, Marco Carola and Davide Squillace, among others, on its line-up. It also takes place in a waterpark, so double the fun! An electronic music festival which takes place in the Mecca of techno is always going to be special. Detroit may have had its fair share of economic issues over the years but the community there is strong and welcoming which makes for a fantastic atmosphere. Add to that a selection of the world’s best DJs and you can’t go wrong. In Italy they know how to party, in fact they have some of the craziest crowds in Europe if not the world. Kappa Futur Festival in Turin is an epic event that takes place in a seriously impressive old industrial area. Their musical programming is exceptional too, expect to catch Disclosure, Mano Le Tough, Maceo Plex and The Martinez Brothers among others this year.